Devolver Digital and Sloclap released a brand new trailer showcasing combat in the upcoming online melee action game. 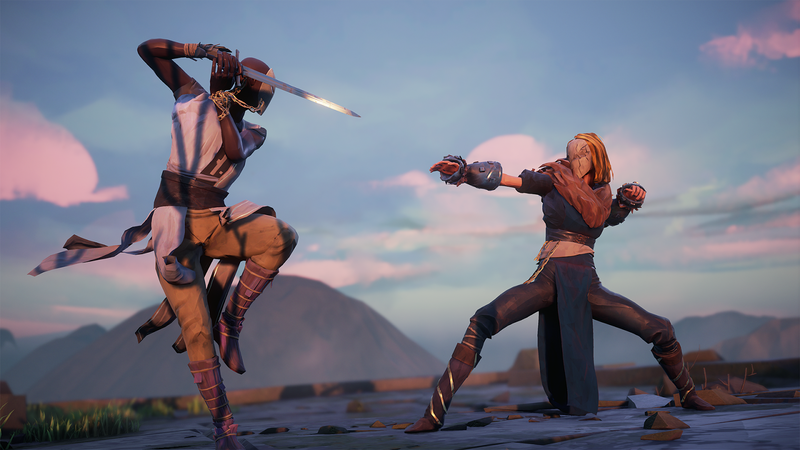 Absolver has been announced to be releasing on both Windows PC and PlayStation 4 August 29th! The trailer also outlines the Combat Deck. The Combat Deck is the inventory of attacks that players can use while fighting. Your deck is made up of four stances, and in each stance different attacks are available. Players can choose attacks and stances to create their own unique fighting style; it's fully customisable and you can change your stance on the fly to keep your opponents on their toes.